It doesn't matter how great your skincare system is - if you're not careful about the other junk you put on your face, you will. Still. Break. Out. I've made quite a few mistakes these past few weeks so lately my face looks like a blemish exploded on the surface and made little babies while shitfaced with alcohol. Terrible imagery, I know. But that's how my face looks like at the moment. 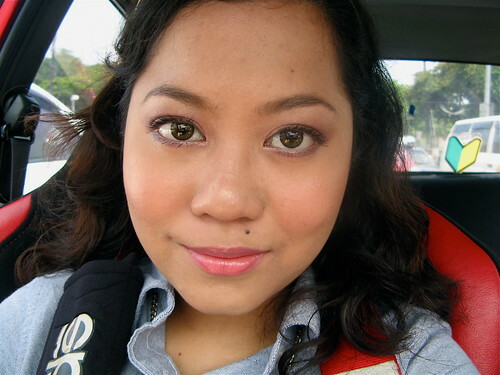 My recent FOTD photos show no blemishes, but that's because I use two heavy concealers to cover them up. They're like magic or (if we're must be more prosaic) Photoshop in a tube/jar. I love the MAC Studio Finish Concealer but sometimes a blemish is too dark or fresh that I need something more opaque and absolutely budge-proof. This is where the Makeup Forever Full Cover Concealer comes in. 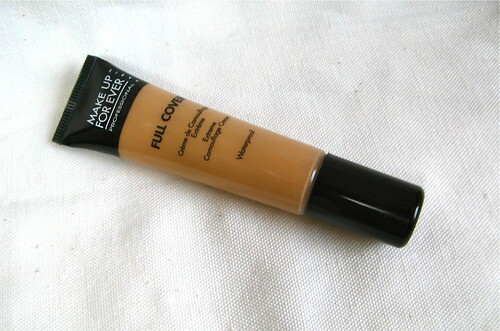 This MUFE Full Cover concealer is pretty awesome in covering up ANYTHING on your face. It could be a mole, pimple, blemish, anything will disappear when you wear this and it will not rub off even if you sweat or oil up. It's truly waterproof - it just dries and stays put much like how an Urban Decay Primer Potion would (you know what I mean if you've tried UDPP). Completely opaque. It's perfect for covering up very dark blemishes, moles, angry zits, or discoloration. It meant business when it said "full cover, yo". Waterproof. When it dries, it's a lot like how the UDPP primer is. You can't make it budge anymore unless you rub very, very hard or use a cream/oil makeup remover. Perfect for oily and sweaty skin. 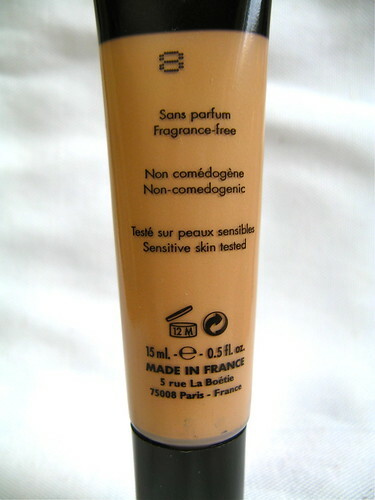 While the coverage is really good, the product does not feel heavy on skin. It has a light texture. A little goes a long way. 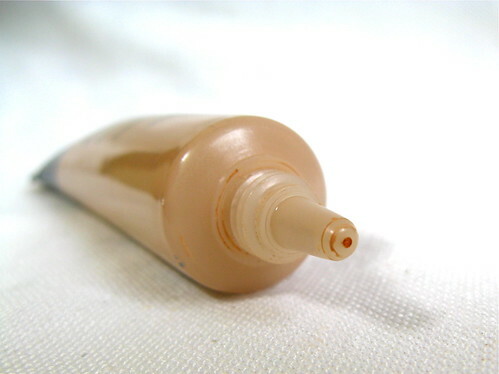 The tube is quite small, but a small amount of product can easily cover a lot of blemishes. Non-comedogenic, I didn't break out. Squeeze tube dispenses the right amount of product with the narrow pointed tip. Has a weird smell I still haven't gotten used to. I hear that MUFE products do tend to have weird smells. It dries fast, and once it does, you won't be able to blend it out anymore. So you need to work quickly and get a perfect shade match if you can. This concealer perfectly matches my medium skin when it's still emollient, but when it dries, it becomes two shades darker! 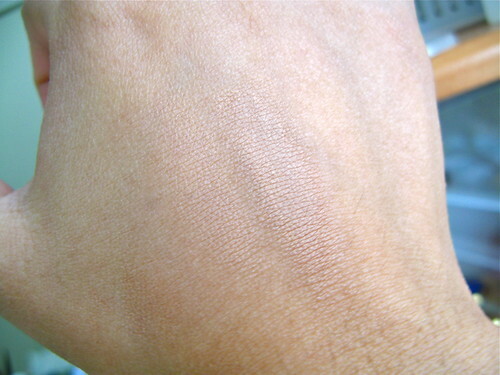 I have to cover it up with another concealer (MAC) or a heavy foundation since the uneveness in shade is too obvious. Quite expensive for the small amount of product you get. I don't have the exact local price, but it's $30 in the US. So it should be roughly P1,500 here, give or take a couple hundred bucks. 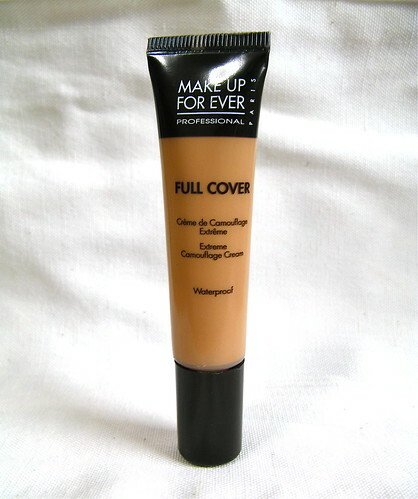 If you need a great concealer specifically for blemishes, the Makeup Forever Full Cover Waterproof Concealer will hide all your dark secrets. I see girls - and guys, even - with oily/sweaty skin loving this. I wouldn't recommend this for undereyes though; the texture is too drying. Remember to pick a shade that's slightly lighter than your actual skintone because it dries darker than it initially looks. Tip: to maximize this concealer, use an eyeliner brush instead of the normal concealer brush! This way you get more precise correction and you get to conserve the product. I learned this from my fave makeup guru, Lisa Eldridge. I got this MUFE concealer from a swap so yay, I didn't have to pay anything. I love the product because it's extremely effective in hiding any blemish, but will I buy it again? Ah, now that is the question. I use it for a specialized purpose - very dark blemishes - and I don't have these all the time. 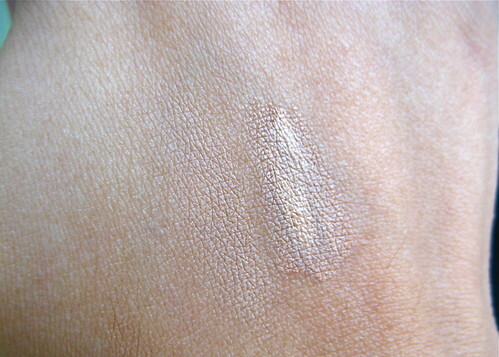 I quite happy with my MAC concealer for normal blemishes. Well, I'll know if I can't live without this when I run out!